Pray for all the resources and creativity needed to fulfill the intentions of God in the state of Illinois. 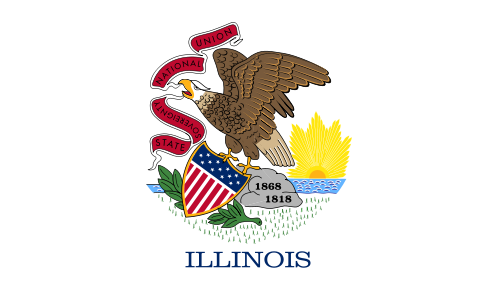 State Information: Named for the Illinois Indians, Illinois became the 21st state in 1818. Its capital is Springfield, which is the home of the Abraham Lincoln Presidential Library and Museum.